IF YOU HAVENT SCREAMED CAN ANYONE JUST BE QUIET?! AT LEAS - ProudMummy.com the Web's Community for Mums. 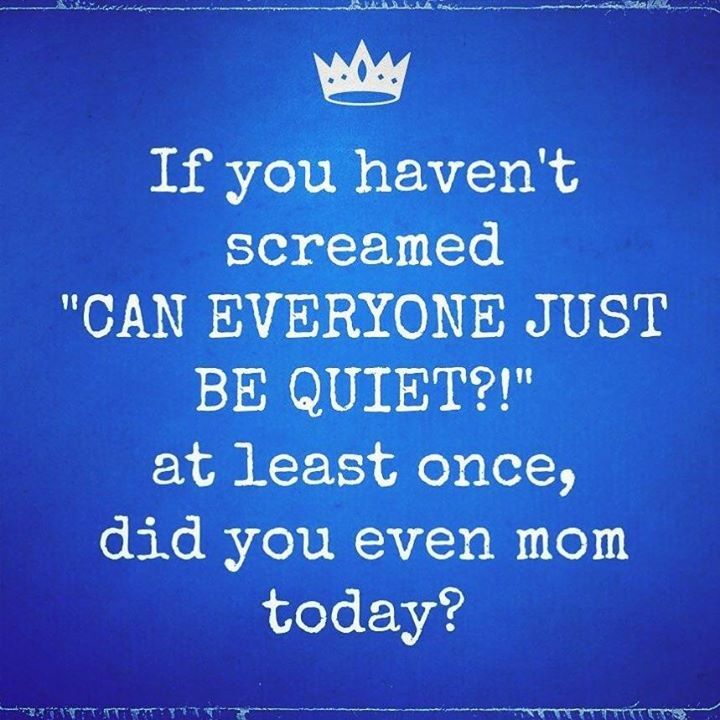 IF YOU HAVEN'T SCREAMED "CAN ANYONE JUST BE QUIET?!" AT LEAST ONCE, DID YOU EVEN MOM TODAY?